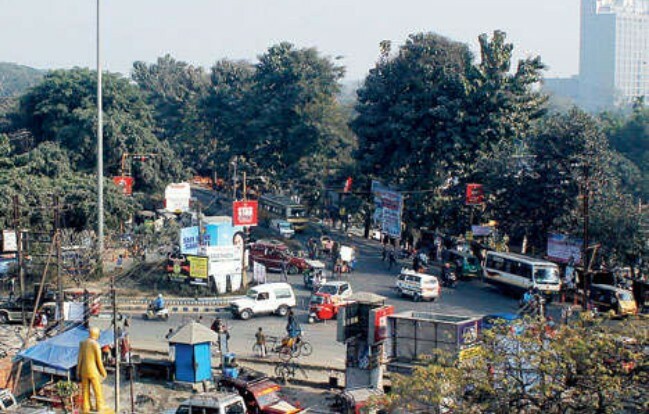 Siliguri Metropolitan Police have taken a number of new measures to regulate traffic and curb violation of rules in and around the city. While the police are using speed radar guns and breathe analysers to discourage rash and drunken driving, they are also in the process of setting up an Integrated Control Room (ICR) with CCTV cameras at all major locations to monitor traffic. Further, the police here will shortly introduce Automatic Number Plate Reader (ANPR) - a gadget used to scan registration plates of vehicles - at at least two major exit and entry points of the city, officials said here on Thursday. Traffic is a major problem in and around Siliguri, particularly because of the steady increase in number of vehicles every year. "We are using seven laser guns in high speed zones of NH31, at the Ambari Canal Road (leading to Gazoldoba), Burdwan Road and along some stretches of NH10 to check over-speeding. Also, 17 breathe analysers have been handed over to the traffic department to check drunken driving," said," Sunil Yadav, the deputy commissioner of traffic. On Thursday, the department has put ANPR at a major traffic point of the city. Yadav said the police had identified another location where it would be installed in the second phase. "The ANPRs will be linked with the police control room through software. It would be helpful to track any vehicle's number, driver of which will try to flee after committing a traffic violation or crime. Installation of the gadget at different locations will be done within a month's time," said the official. Also, 32 CCTV cameras will be installed in and around the city and will be operated from ICR. "This will help us to keep a constant vigil over the entire area," said the DCP.